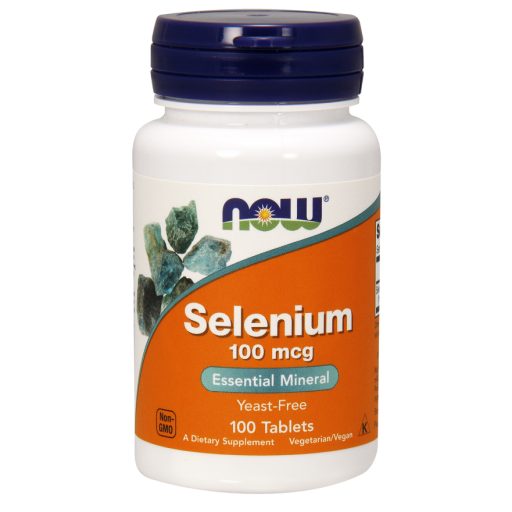 From the FDA’s website: Selenium may reduce the risk of certain cancers. Some scientific evidence suggests that consumption of selenium may reduce the risk of certain forms of cancer. However, FDA has determined that this evidence is limited and not conclusive. Caution: For adults only. Consult physician if pregnant/nursing, taking medication, or have a medical condition. Persons living in areas of high soil selenium, such as the Dakotas, should consult a physician prior to use. Keep out of reach of children. Vitamin E Liquid 54,600 IU – 4 oz.